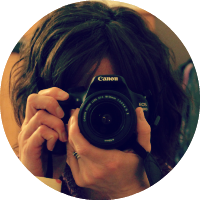 As I am swiftly approaching 40 I have been thinking about how to celebrate the big day. I am aiming to get a balance of something in the morning for friends, afternoon for family and children and evening for those that want to continue partying. Crafting parties can provide a creative and fun activity that anyone can have a go at with no experience needed. 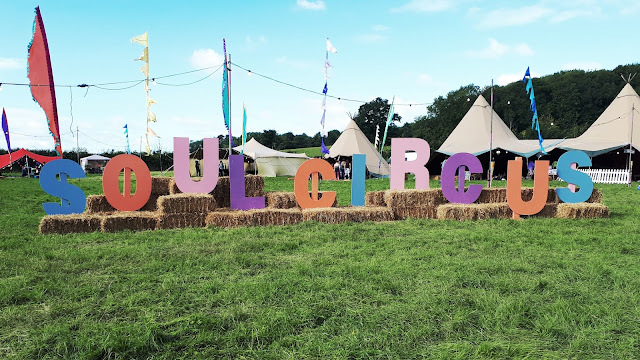 These parties are suitable for all ages and there is a huge variety of activities to choose from suitable for a range of occasions; birthday, baby shower, hen party, Christmas party and many more. Crafting is a brilliant group activity and ideal if you want to do something indoors and alcohol free. No falling into mud or drunken arguments here! Just lots of creativity and laughs to be had as you help each other make lovely keepsakes to remember the day. So the big question is which crafting activity to choose? 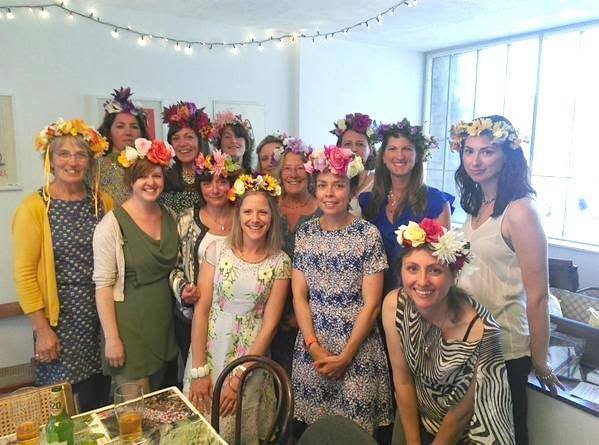 Here is a selection of the most popular and enjoyable crafting parties – you are guaranteed to have a great time with the group here! 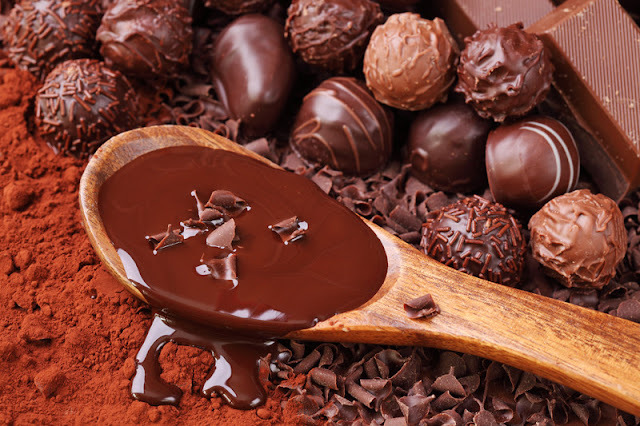 For all you foodies out there why not take a chocolate making class. During the class you can taste a selection of delicious chocolates before learning how to make the chocolate, starting right at the cocoa bean. You will be guided through the whole process and at the end you can take your homemade creations away with you for others to try – unless you eat them all first! This would be a good one to organise for someone who absolutely loves chocolate and would be a fun surprise for them. Prepare to get messy! How about putting your hands to crown making? Think summer festivals and girls wearing pretty floral headbands – this is what you can make from scratch in this crafting party. This is a lovely activity to do with the girls, maybe for a hen party or baby shower. You will be provided with materials such as faux flowers, leaves and berries so you can get creative and make a beautiful crown. What is great is that you can take your crown home with you and wear it whenever you like! Take a group photo modelling your crowns for a cute keepsake to frame. 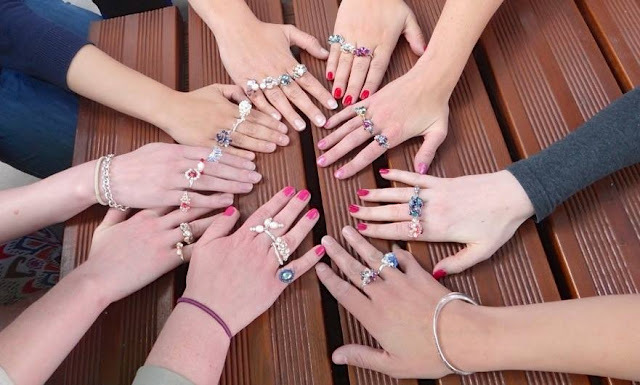 For all you jewellery lovers a cocktail ring making party is for you. Get together with the girls and each make your own unique cocktail ring. You will be provided with pearls, rhinestones and beads and learn all about wire construction and beading techniques. When you are happy with your ring you will be given a pretty box to keep it in, then you can take it home to show off to all your friends! Perfect for a special occasion such as Mother's Day. At this party you can learn how to make your very own unique, individual scent. 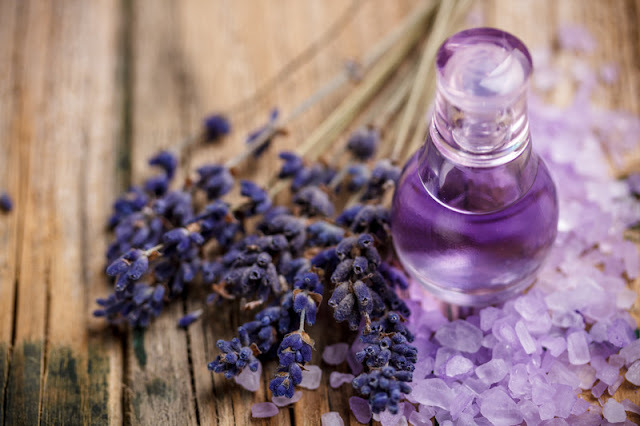 You will be guided through the creative process by a professional perfume maker and blend a variety of smells to create your perfect scent. Then give your scent a name and take it away to enjoy. You can really get creative at this perfume party and you will all come out with your own individual creations. 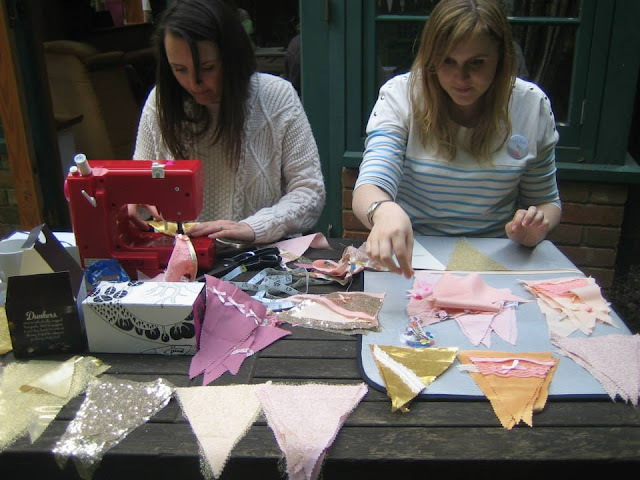 Have a bunting making party and create some lovely bunting to put up at parties or for a brides wedding venue. Each person will be taught how to make bunting and you can make as many as you want, which is great if you need quite a few for a party. Lots of different materials are provided so you can create your own personal styles of bunting. Give one of these parties a go for your next special occasion! You can host them in the comfort of your own home or in places such as cafes and bars.